I woke you up early. And I'm keeping you up late. Cap off your double-header Thursday as I sit in with Fred Davis from 7-midnight. 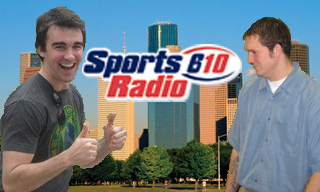 Listen live on SportsRadio610.com.